It’s been awhile since our last hardest trivia quiz about Lady Gaga, and we’ve decided to make it extra difficult to see if you can score 100%! 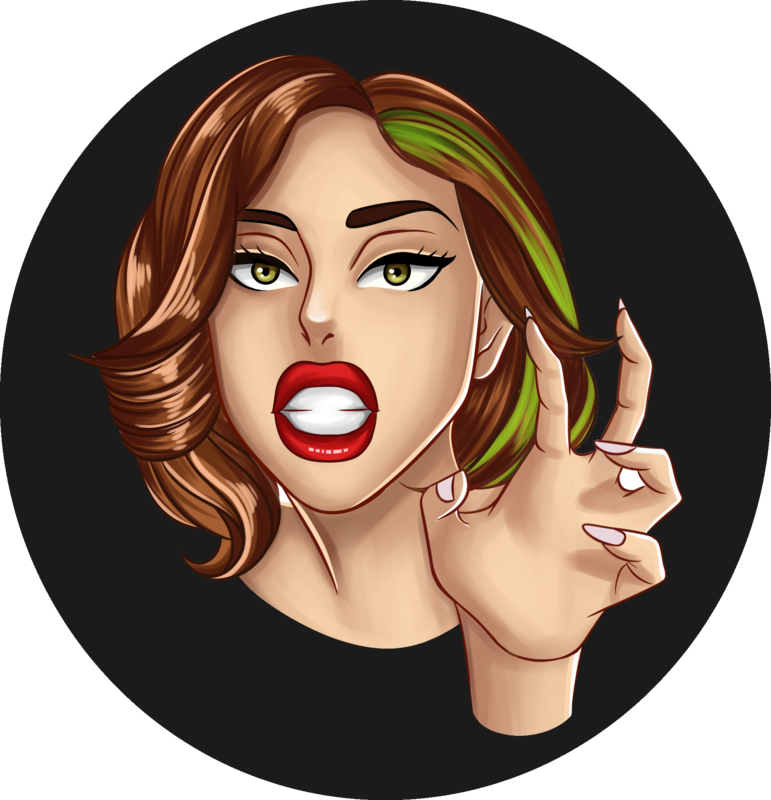 How many versions of Tap Tap Revenge (with Lady Gaga tracks ONLY) existed? What was the original plan for The Fame? Where was Dirty Ice Cream first posted? 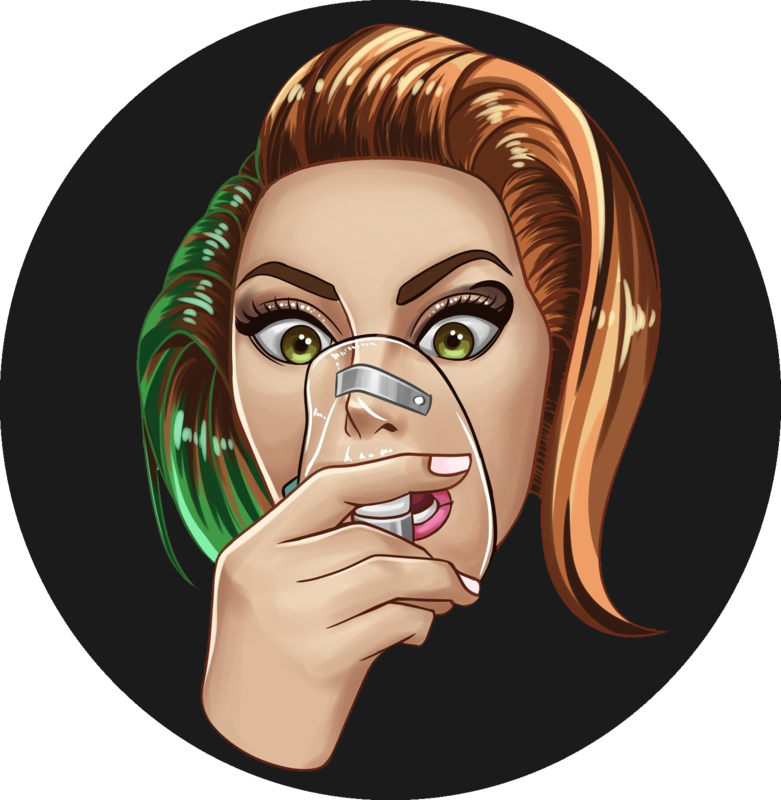 Lady Gaga had created a page where fans could “Finish the sentence” for which one of her songs? 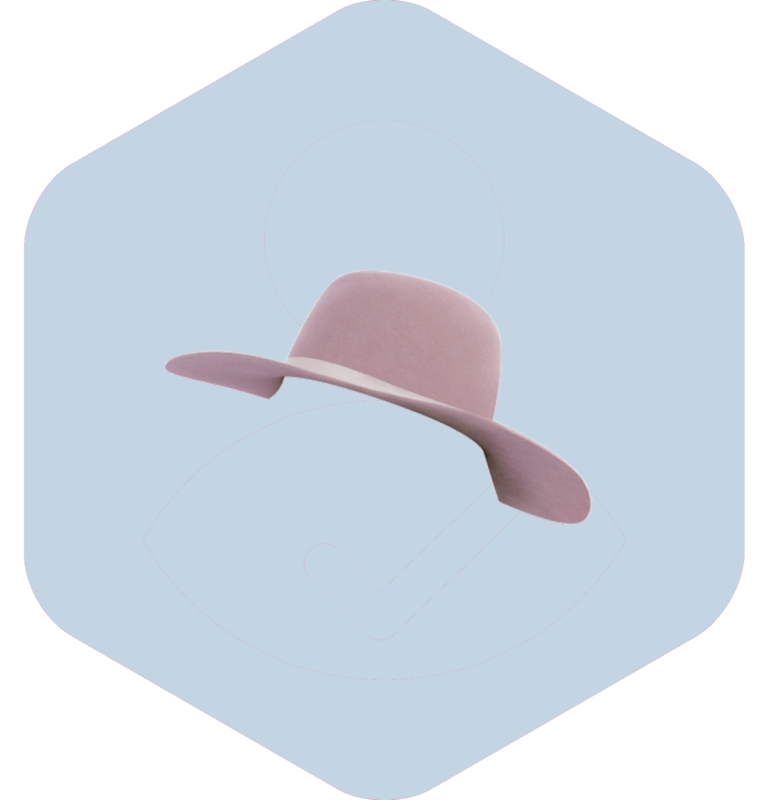 True or false: Apple once created a music-centric social network where Steve Jobs reached out to Lady Gaga for feedback. The track “Brown Eyes” was influenced by who? 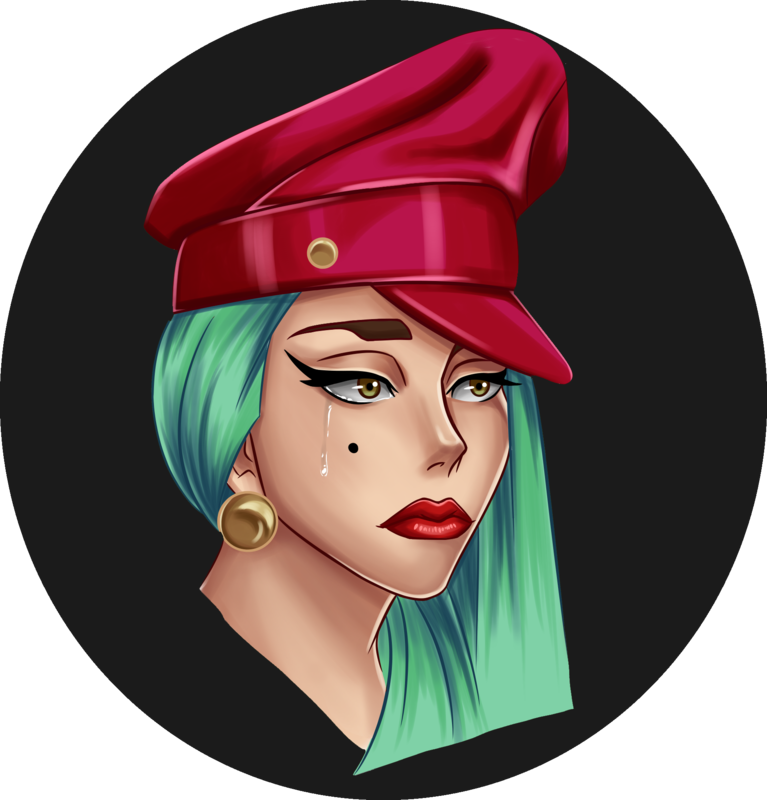 What was hidden in Lady Gaga’s website that a fan found? Lady Gaga once gave a piece of her hair extension to a fan. How did that happen? How many top 10 hits does Lady Gaga have in the US? Lady Gaga once lost an accessory and a fan gave it back to her. What was it? True of false: During an interview, Lady Gaga once said “I’ve been wearing MAC since I was 10 years old” while promoting her Viva Mac lipstick. Lady Gaga made an appearance in Gossip Girl. What did she perform? Where is Lady Gaga’s massive archive where she keeps all of her outfits? 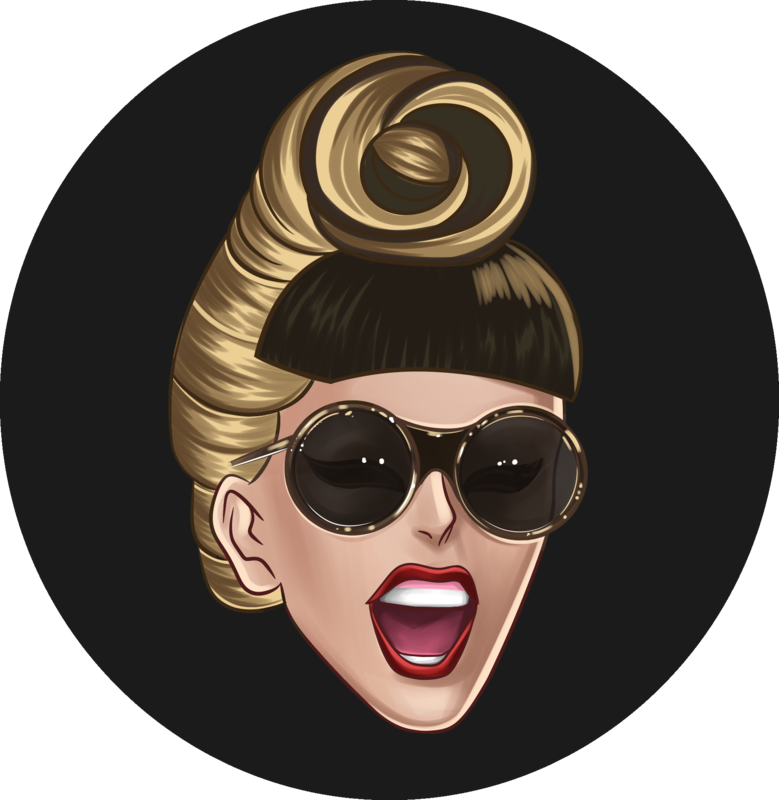 Lady Gaga released a gif cover for one of her singles. Which one?